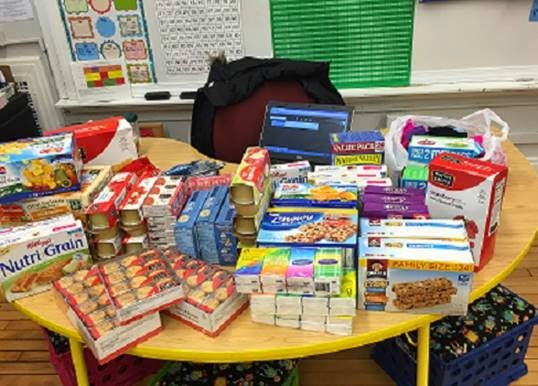 Throughout November and December, Chicago Fins collected food items and monetary donations for a 2nd Grade Class at the Curtis School of Excellence in Chicago’s South Side. At school, the children are provided both breakfast and lunch at school and often don’t eat a consistent dinner. During the holiday break, most students will not eat regular meals at home. 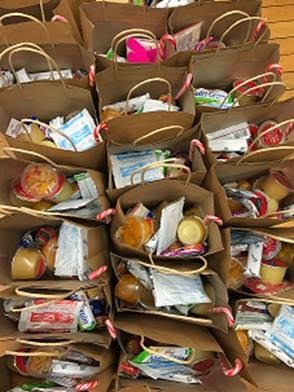 With Pariveda’s donations, each student was supplied with a bag of ready-to-eat food, toiletries, and winter gloves the last day before break.